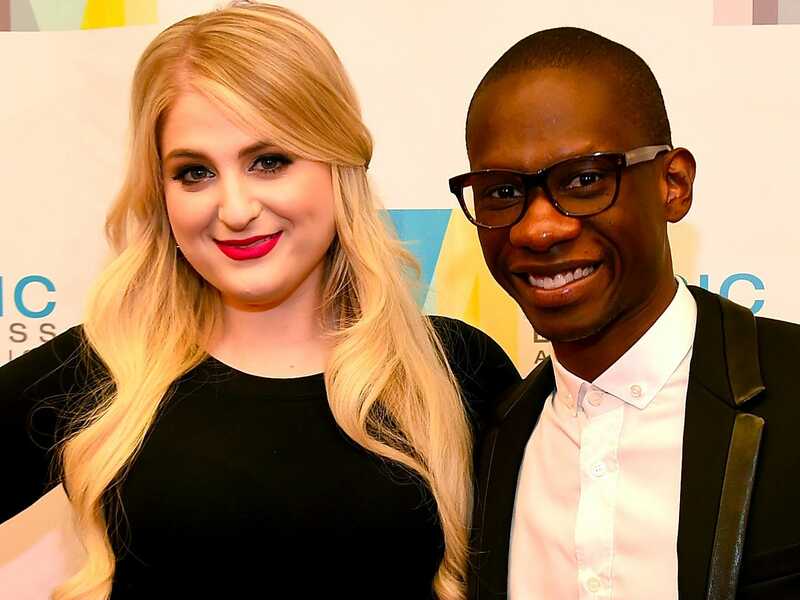 Spotify is reportedly hiring Troy Carter, Lady Gaga’s former manager and a noted venture capitalist, according to Recode’s Peter Kafka and first reported by Hits Daily Double. Carter is a big get for the Swedish music streaming service. In his role, Carter will be in charge of helping Spotify attract exclusive artist content to the platform and spearhead the company’s creation of original content. In other words, he’s going to be the one leading the talent war against Apple Music and Tidal. Carter is already a professed fan of the company. In September, Carter came to Spotify’s defence after Taylor Swift’s public decision not to have her music on the music streaming service. Carter is also an investor in Spotify. Carter’s current role has been to oversee Atom Factory, a combo music management company and technology investment firm. He’s managed the music careers of artists like Meghan Trainor and Charlie Puth. Prior to Atom Factory, Carter was the man behind Lady Gaga’s rise to music fame. Carter and Spotify could not be reached for comment.